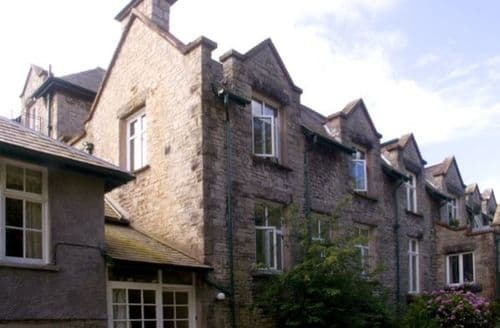 We've brought together a huge range of owners direct and suppliers with a wide selection of properties suitable for groups. 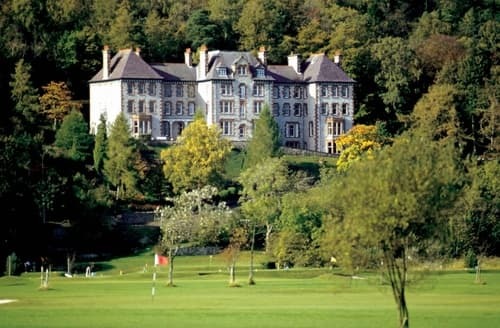 We’ve done the research so you don’t have to. 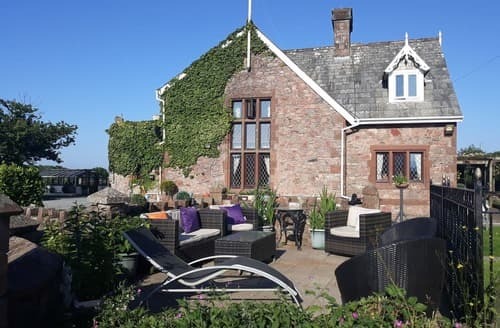 We help you to complete your booking whilst giving you last minute discounts, member only prices and the best price, guaranteed. 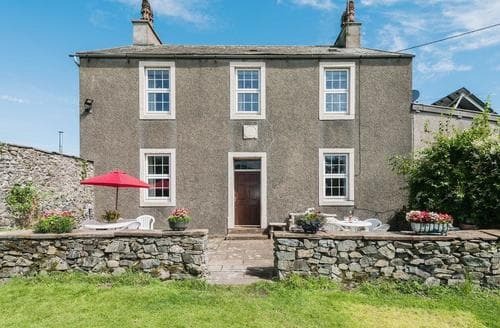 This very attractive 1672 coaching inn, is in the heart of Broughton-in-Furness, and is perfectly placed for outdoor pursuits. 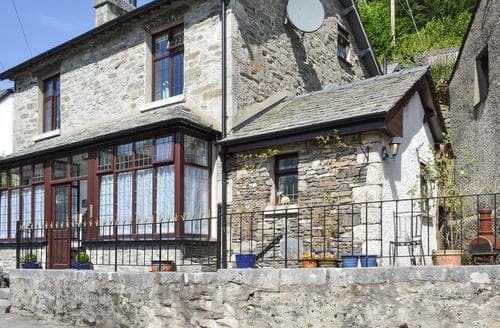 Stylish town house just over a mile from Grange-over-Sands which enjoys a traffic free promenade and several nature reserves. 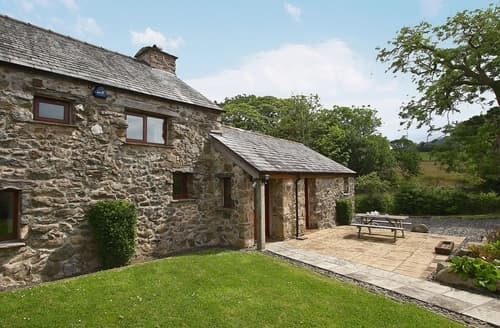 The tranquil village of Waberthwaite, spectacularly situated between the mountains and the sea, is the setting for this holiday property. 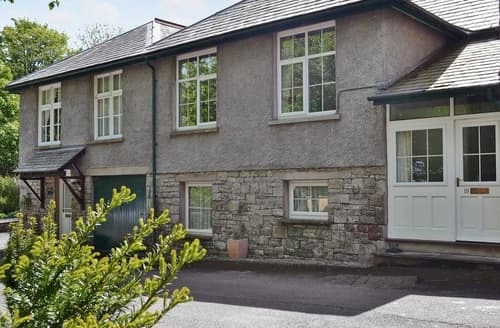 Two bathroomed first floor country house apartment near Cartmel and Lake Windermere offering fine views over nearby golf course and tidal estuary to rolling wooded hills beyond. 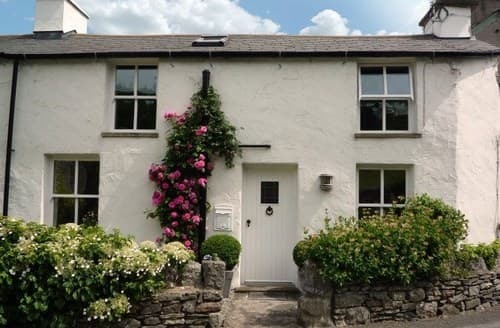 Centrally located for exploring the South Lakes, with Kendal, Coniston and Ulverston all within easy driving distance. 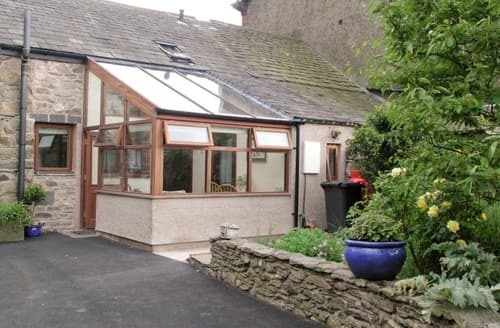 This is a great property for exploring the northern Lake District and Eden Valley, with plenty of outdoor activities in the area to enjoy. 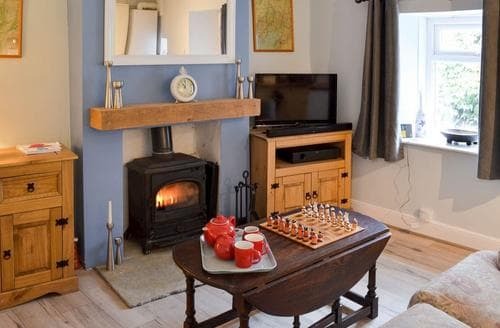 Just a short drive from the Cumbrian coastline and the Lake District, this cottage is a great touring base. 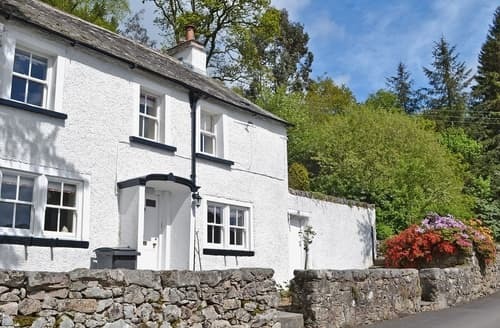 Perfect for a couple exploring the Lake District National Park, this lovingly furnished cottage was formerly part of the village school. 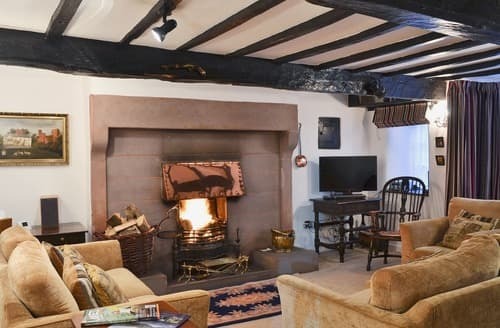 This 300-year-old cottage enjoys an elevated position, with French doors to the terrace and a woodburner in the living room. 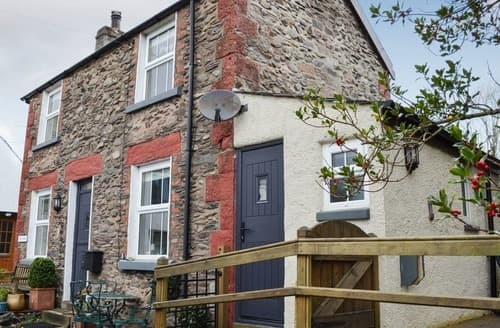 S136318 is located in the heart of Gosforth and is ideal for walkers wishing to explore the Western Lakes and nearby Seascale beach. 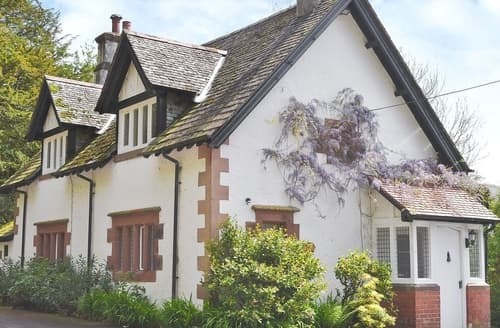 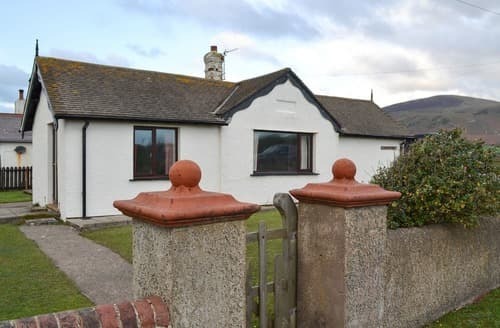 S70342 is an attractive holiday home that dates back over 300 years and provides the perfect base for guests wishing to visit the Lake District. 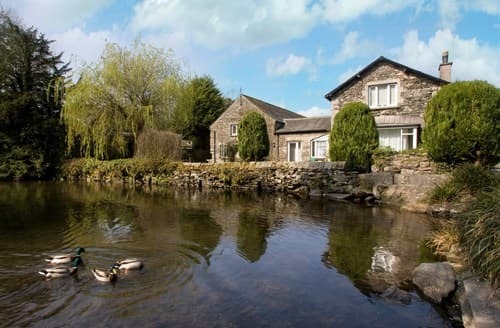 Situated in the western Lake District, this cottage is in a stunning location opposite a golf course in the Esk Valley. 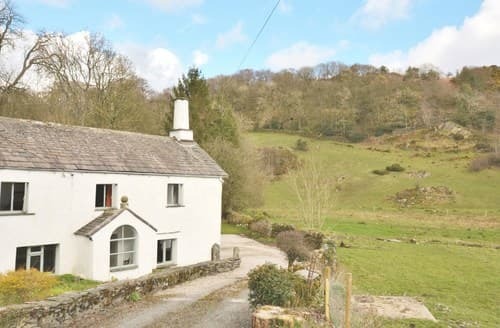 Very spacious first floor country house apartment near Cartmel and Lake Windermere, offering a Juliet balcony and excellent unspoilt views. 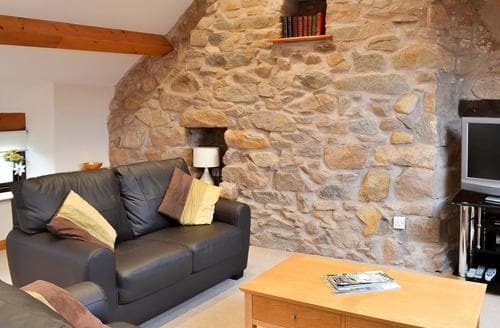 Delightful spacious cottage with beams, surrounded by natural parkland with nature trails and Eskdale miniature steam railway nearby. 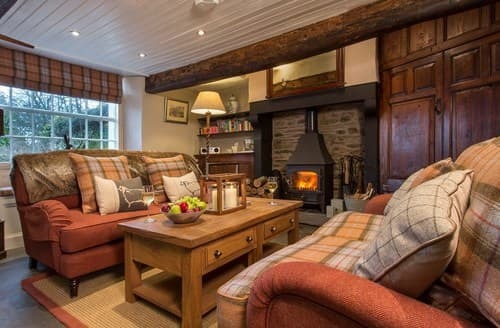 Set on a working farm on the fringe of the Lake District National Park, just 2 miles from the beach and many attractions close by. 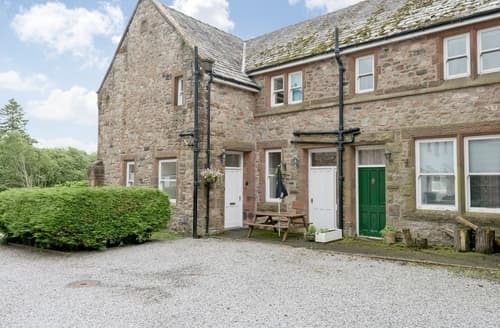 Lying on the edge of a golf course, this property is located a few hundred yards from the River Esk. 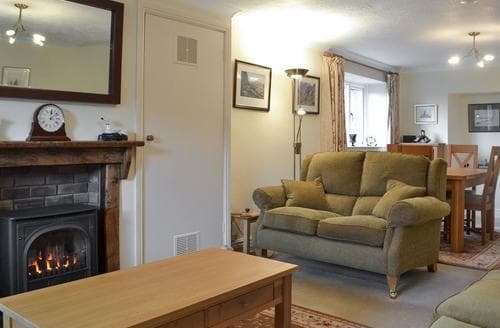 Properties are NOT individually inspected by us. 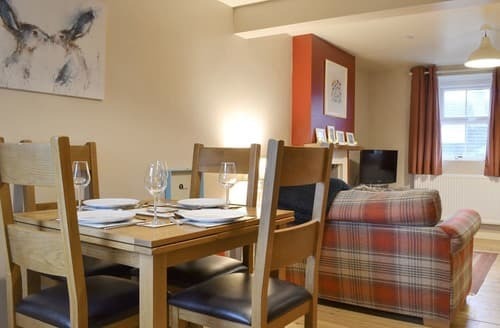 All bookings are made either direct with the owner or via our professional property manager partners. 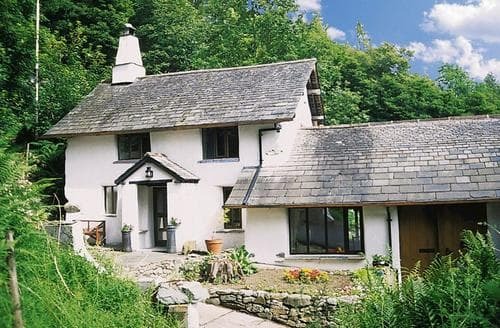 Do you run a business that our holiday property owners may be interested in?